Posted November 8, 2018 by Apoch. The unique presence of creation is implied in the song through the connection between all human beings who come and go, building their lives through the roots of their family and ancestors. 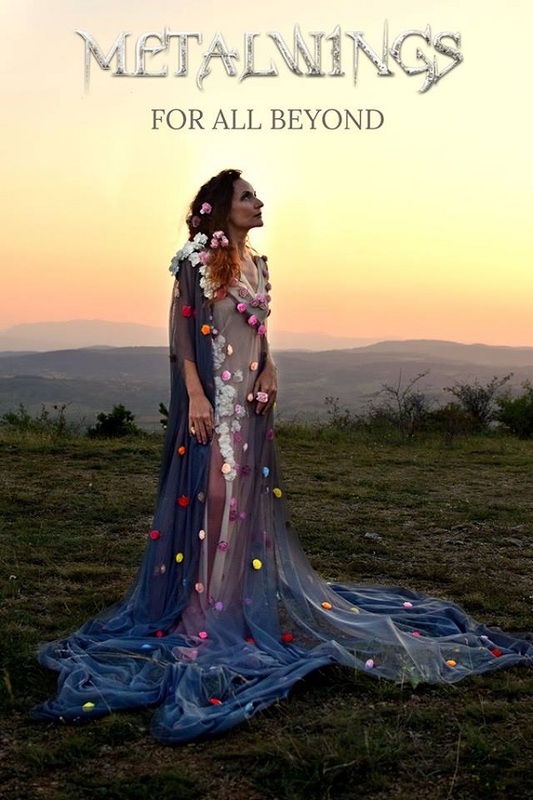 The charming dress of singer Stela Atanasova was designed by Ivo Velinov. It represents the dedicated vision of METALWINGS for the great Mother Nature. Around a gorgeous Century-old tree the band deepened themselves into the tremendous creation of Mother Nature and they turned it literally into artistic flesh and blood to tell about all the joy she brings – and also the giant sorrow Nature has to bear unfortunately. The dark shadowman shown in the clip is the eerie embodiment of a lost soul. That’s why he has no face, no flesh. This soul is desperate and completely shut up in its own prison of fear. On the other hand, the child embodies the hope of life and challenges this lost soul to find its way to the light. The presence of the child causes the shadow to go in search of salvation. Reaching the sea is the end of lost hope and the beginning of light. To finally find hope, the shadow goes beyond itself … beyond its life. Finally, the shadow breaks its own limits and proves that there is always a will to fight against the dark. The fact that the enthusiastic music of these Bulgarian big-hearts wanders directly into the soul, is due to several strengths of the exceptionally artistic minds. 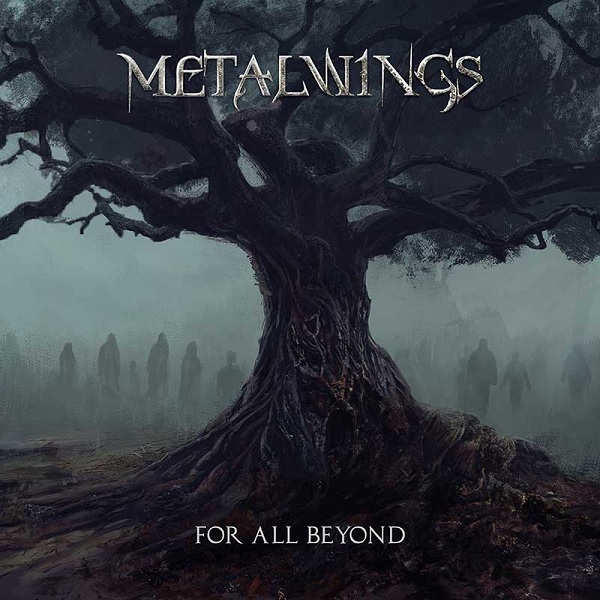 METALWINGS with the classically trained frontwoman Stela Atanasova have an exquisite singer whose bell-light and beguilingly feminine, operetta-like voice stands out high from the mass of the genre. With her violin, the soulful vocalist also conjures magical moments of sound. Press release provided by Metalmessage PR.